Dr. Trevor Morhaliek, BSc., DDS understands that dentistry is mostly about helping people. Helping people achieve healthier mouths and more confident smiles. He provides competent and comfortable dental care in the fields of both general and cosmetic dentistry. 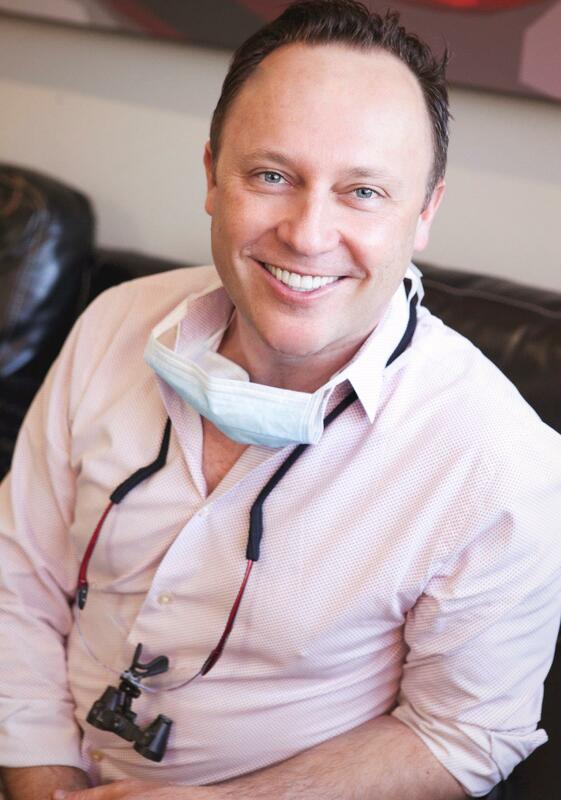 Dr. Morhaliek and his team have been creating beautiful smiles in Kelowna, BC since 1999. Over the years, Dr. Morhaliek has taken numerous hands-on seminars on general and advanced cosmetic dental procedures from some of the most respected post-graduate institutions in the world. Dr. Morhaliek continues his commitment to excellence by attending many seminars and courses on Cosmetic Dentistry and General Dentistry across North America. As dental research presses forward and knowledge expands with each new discovery, Dr. Morhaliek's clients can feel confident that their smile rests in very capable and experienced hands. Dr. Morhaliek received both his Doctorate Degree in Dentistry and Bachelor Degree in Sciences at the University of Alberta. He is certified by the National Dental Examining Board of Canada and licensed by the College of Dental Surgeons of British Columbia. Dr. Morhaliek and his team are proud alumni some of the most prestigious post-doctorate dental institutions in the world. Dr. Morhaliek also enjoys educating others. He has lectured extensively on the topics of Cosmetic Dentistry and Smile Design and continues his mentorship as a clinical instructor in the use of Botox® and other Neuromodulators.